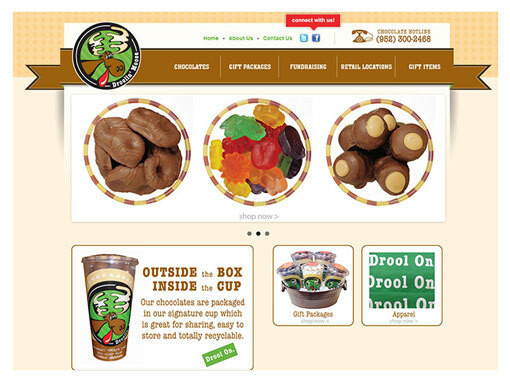 Looks matter, especially when you only have 3 seconds to capture your customer’s attention online. 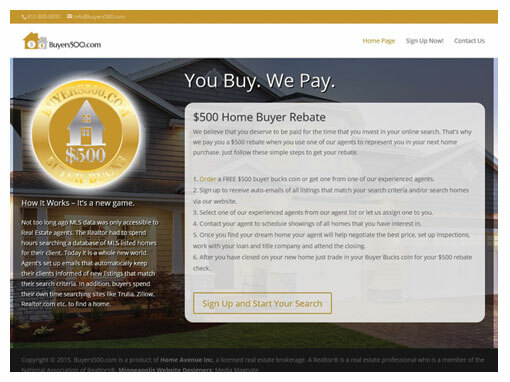 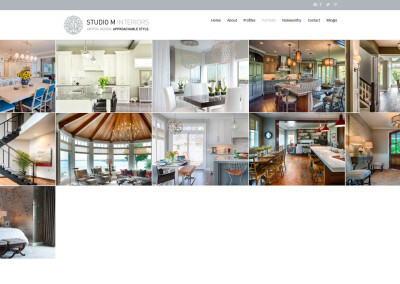 Our Minneapolis website design firm specializes in award-worthy custom and platform website design that will capture your brand and showcase your products and services. 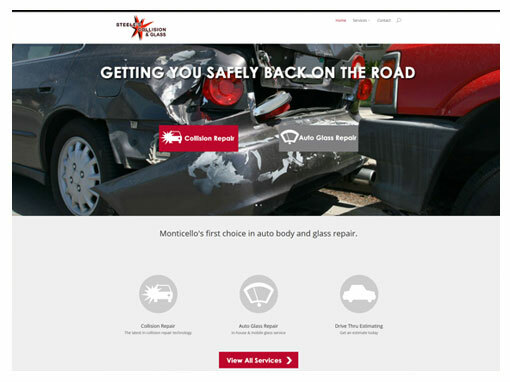 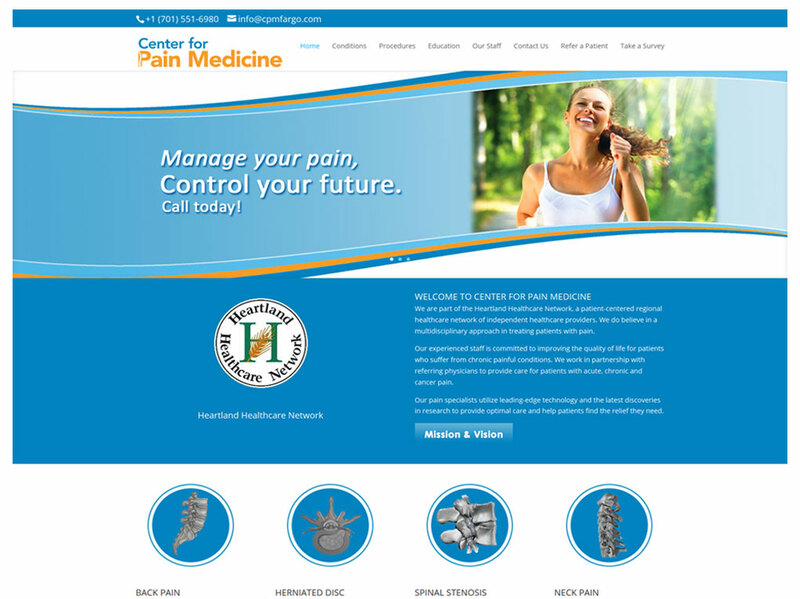 We take care of the techy things, like making your website mobile-friendly, utilizing responsive website design and coding for search engine optimization. 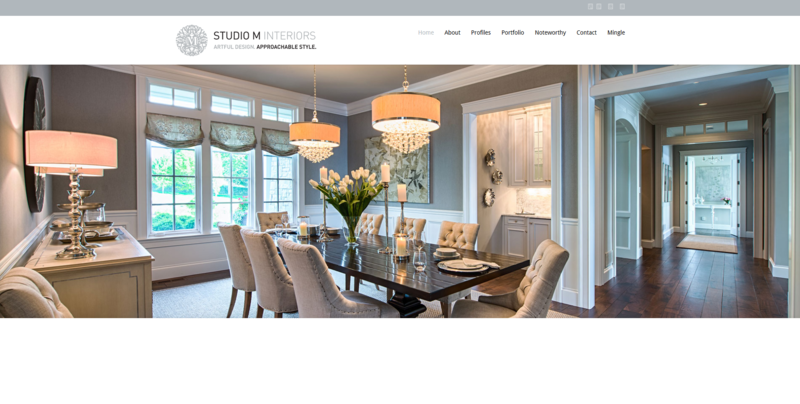 Client satisfaction is our number one goal, we listen carefully to you in order to deliver superior design and create lasting relationships. 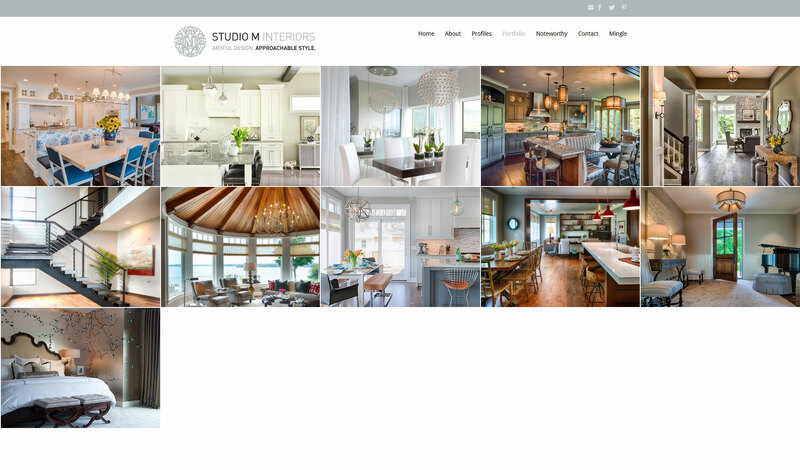 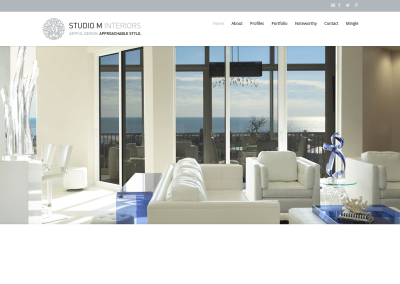 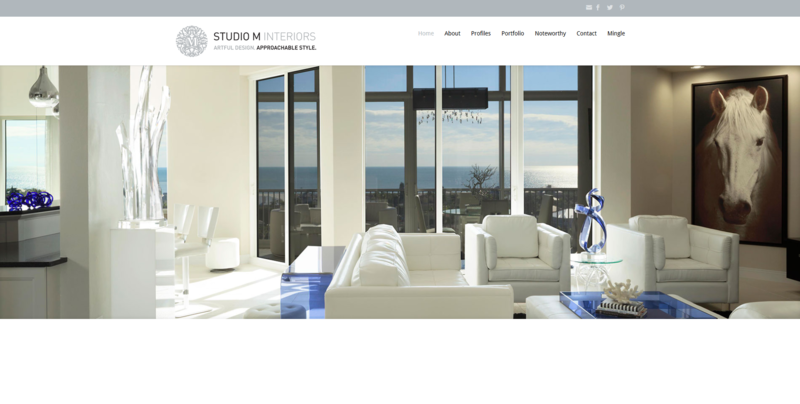 Our latest project launch for Studio M Interiors features stunning photography capturing the trend-setting designs of our client’s award-winning interior design team. 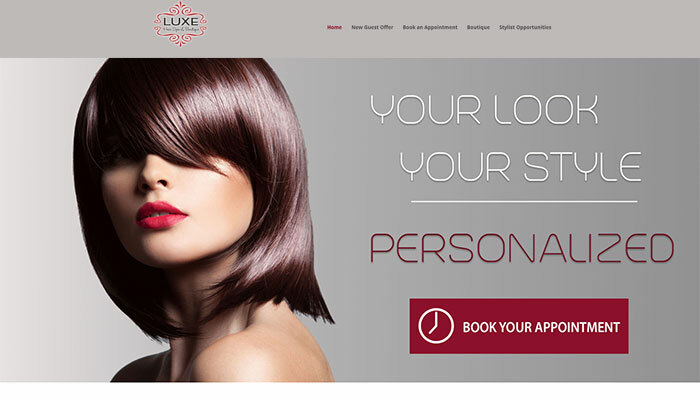 Our latest project launch for Luxe Hair Spa is their 3rd re-design, keeping them relevant, trend-setting and responsive on all mobile devices. 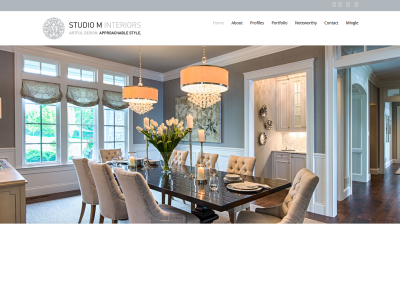 We have the privilege of working with some of the best clients located in Minneapolis, Plymouth, Maple Grove, Monticello and across the United States!